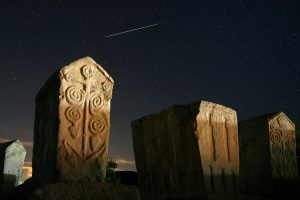 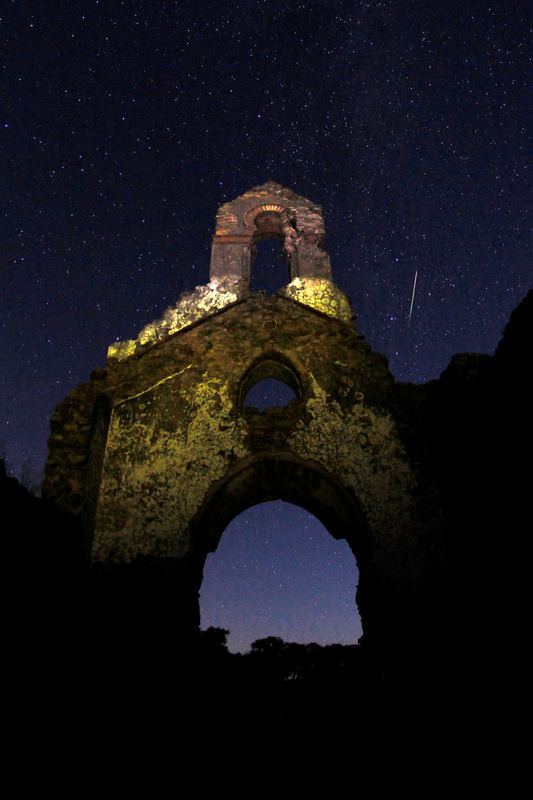 People trekked to ancient villages and medieval ruins to view and photograph the Perseid meteor shower in the wee hours of Friday. 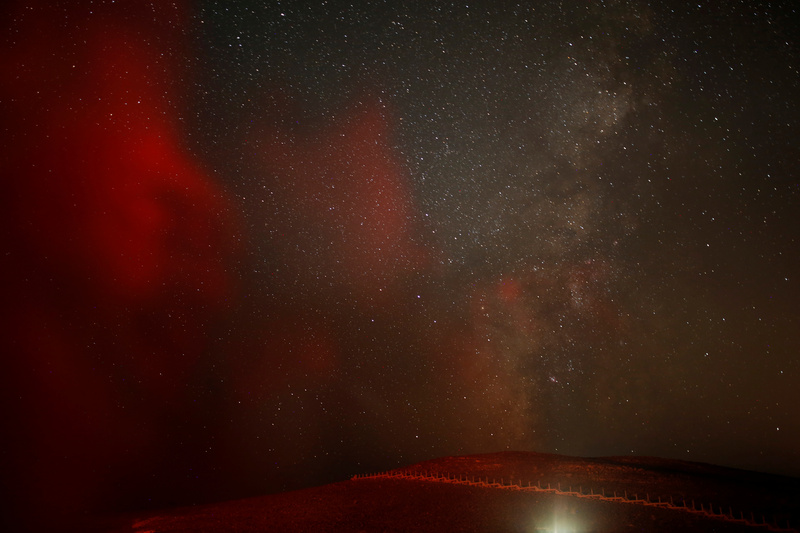 This year’s display produced more bright streaks in the nighttime sky than in years past, thanks to Jupiter’s pull on the tail of comet Swift-Tuttle. 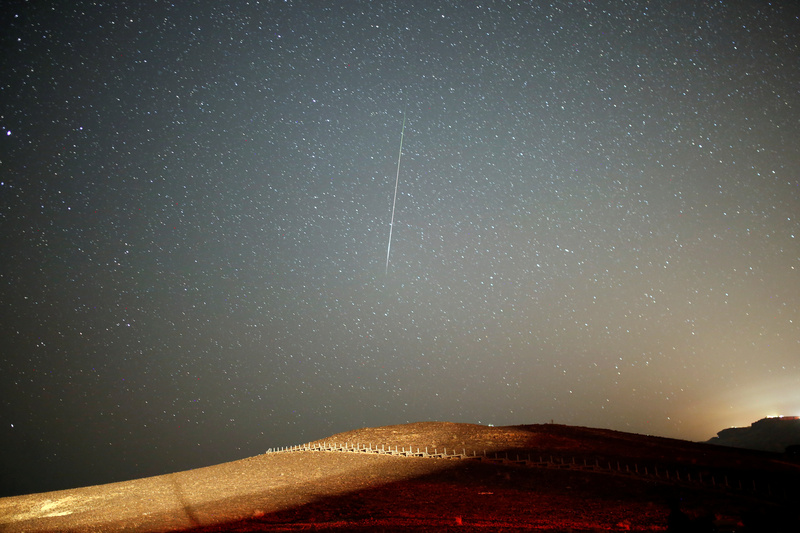 If you missed it on Friday, you can still catch the meteor shower early Saturday morning.